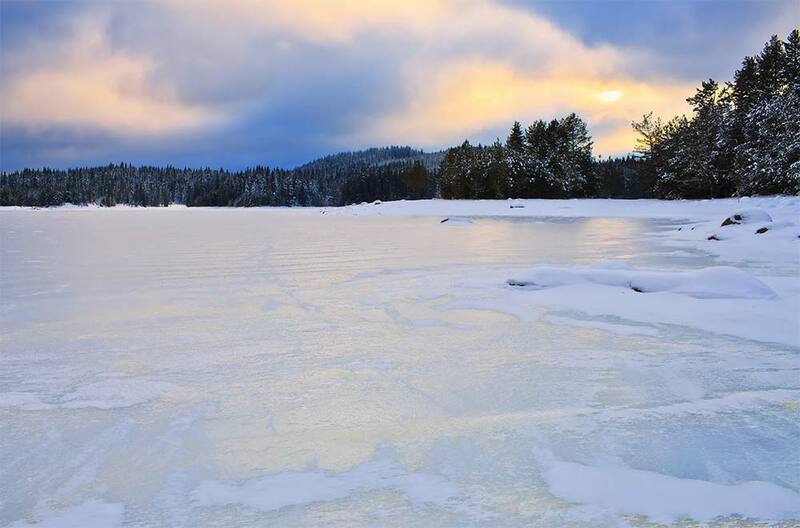 70 km west of Joensuu, Taivallahti canal, deep bottom, own boat, electric ourboard motor. House built in 1974, renovated in the 2000s. Kitchen, living room, 3 bedrooms with double bed in each room. Two extra beds be can be placed according to clients wishes. 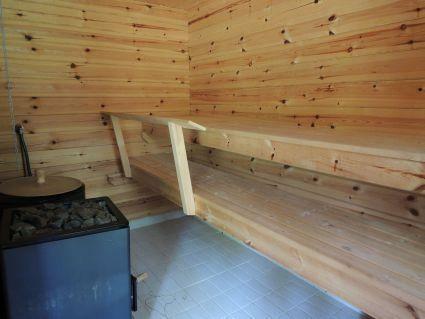 Sauna with electric stove and washing room. Big hall and covered porch. Gas grill. Internet connection. Netflix TV. Luotsi houses Tyynelä and Lähtevä are located next to each other and together rented houses have 12 beds. 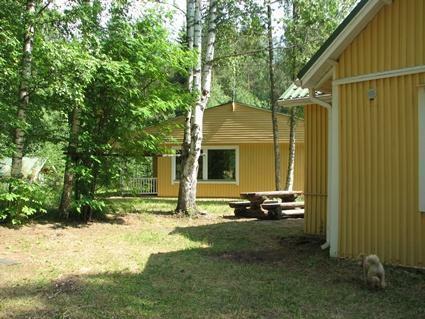 You can rent the houses also separately. Pets are allowed to come to the cottage, but not to lie on couches. 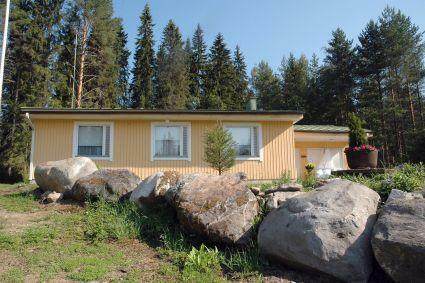 A comfortable and beautifully decorated house, which is located at the Taivallahti canal. In summertime, the canal passes the cruise ship to Valamo monastery. 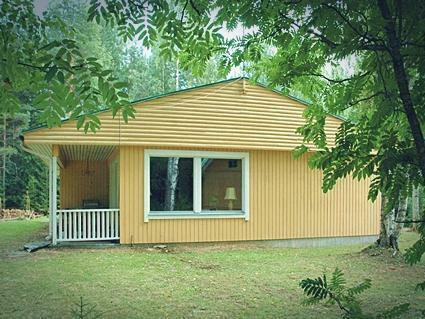 Clients can board to the ship directly at the Taivallahti canal, next to the cottage, by pre-order. Quiet and peaceful location. Nature path leaves from the house to Lintula and Valamo monasteries, distance about 7,5 km to the each monastery, to Heinävesi 34 km. Good possibilities for berry and mushroom picking. Swimming place at the canal 100 m from the cottage. Sandy beach at Varistaipale 2 km from the house. Boat locates in Taivallahti bay, 500 m from cottage. Excellent fishing opportunities. 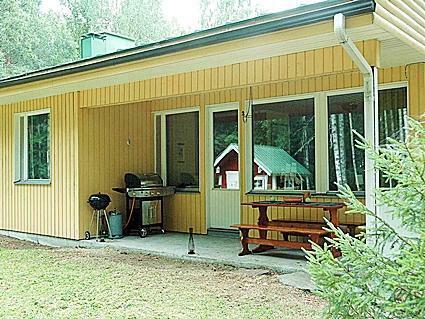 The rent includes an electric outboard with 5-hour battery (common with Tyynelä cottage). You can order from the owner guided boat and fishing trips. In the winter, the house is ideally suited for snowmobile drivers. The owner can rent a snowmobile. 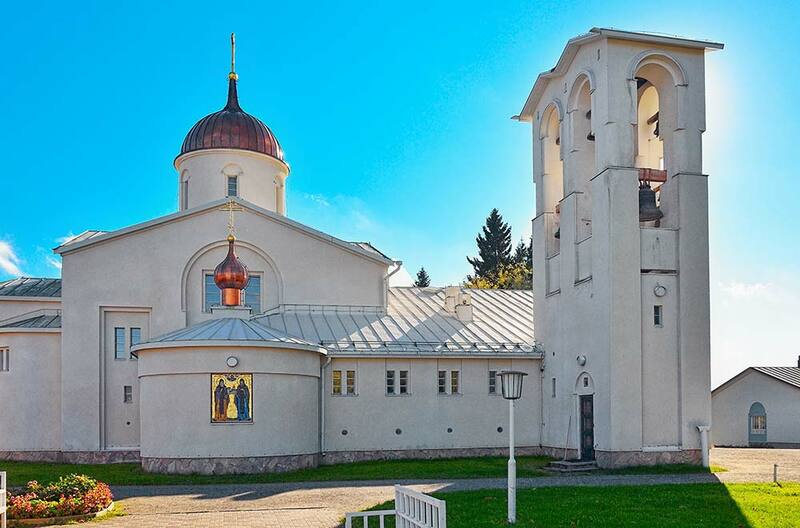 Distances: Valamo monastery 8,8 km, Lintula monastery 7.4 km, Varistaipale Canal Museum 2,5 km, Karvionkoski canal and rapids 7.0 km, Vesileppis SPA 65 km, Heinävesi 34 km, Varkaus 59 km, Kuopio 117 km, Savonlinna 127 km. Reservations start at 16.00 and end at 12.00 (also in weekend bookings). Final cleaning will be added to the price during 27.12.-12.1.